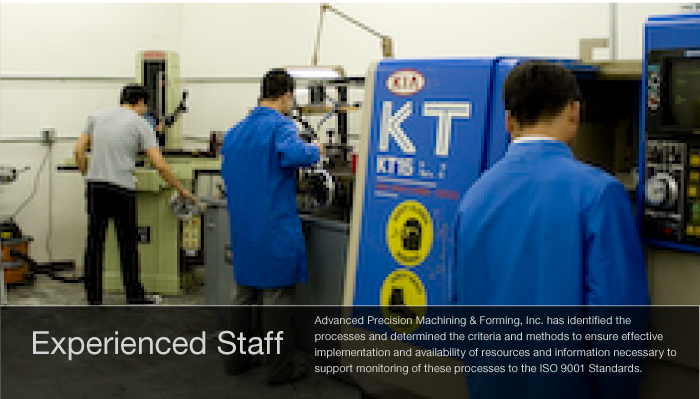 Founded in 2010, Advanced Precision Machining & Forming Inc., is located in the heart of the Silicon Valley Santa Clara. 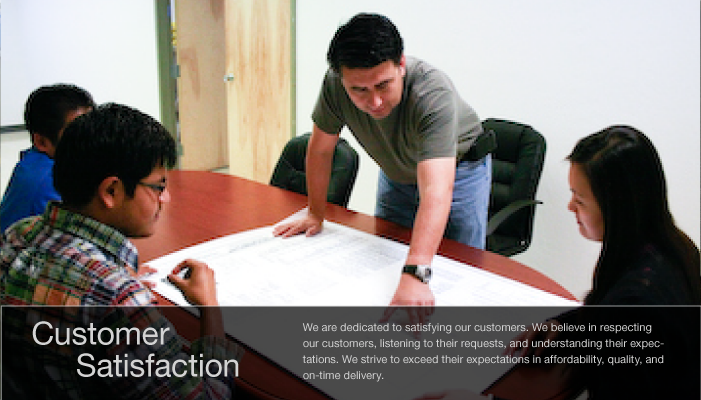 As a high ISO 9001 standard compliant precision machining, forming, and fabricating organization, we provide excellent customer service with immediate lead-time. 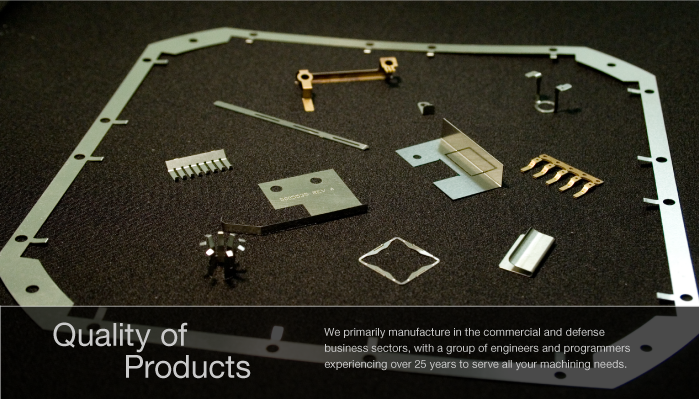 We offer all types of machining expertise in CNC mills consisting of 3, 4 & 5 AXIS, CNC lathes with live spindle, 4-Slide forming and much more. 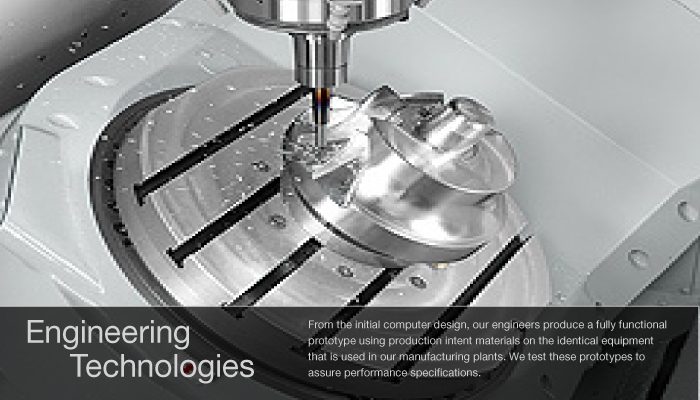 • Capable of handling fast turn orders and production volumes.